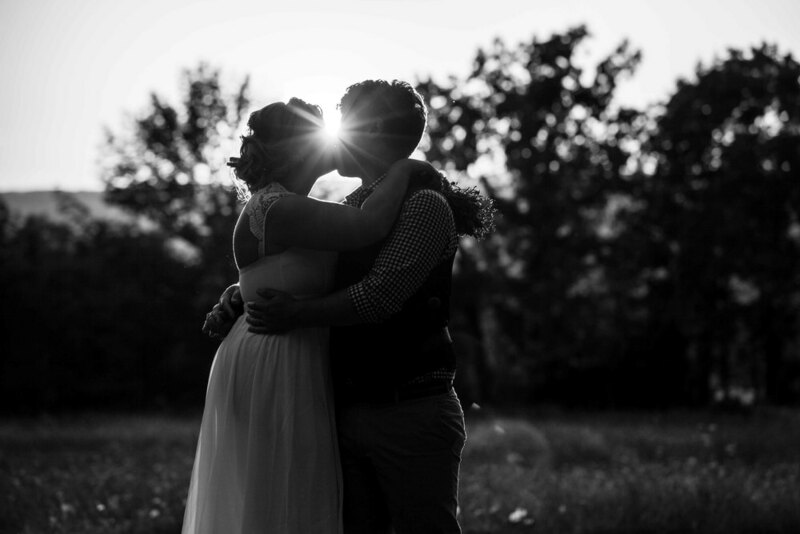 I met Kristin and Tyler at The Wadsworth Homestead in Geneseo, New York for a portrait session to celebrate their one year wedding anniversary. 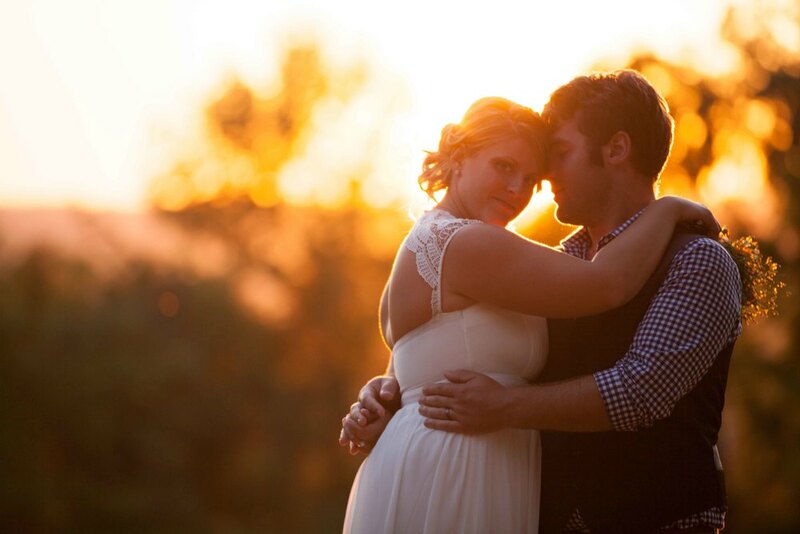 The weather and lighting were ideal and I had a great time getting to know this beautiful and loving couple. 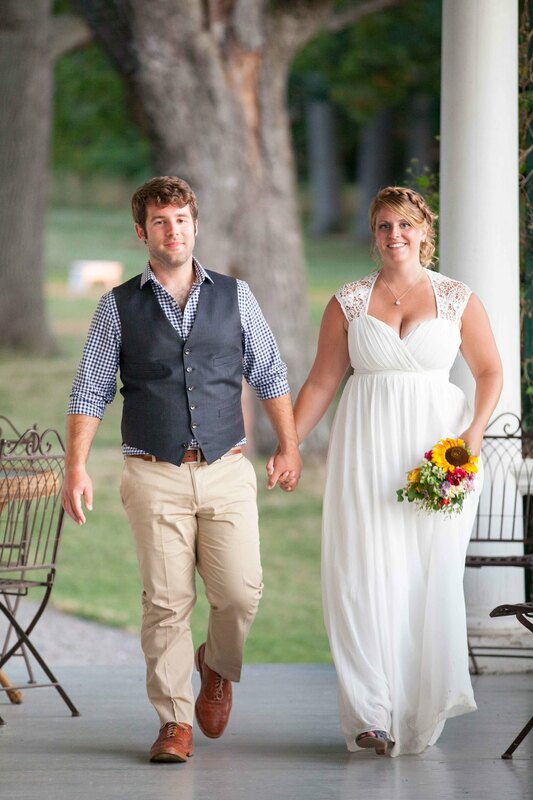 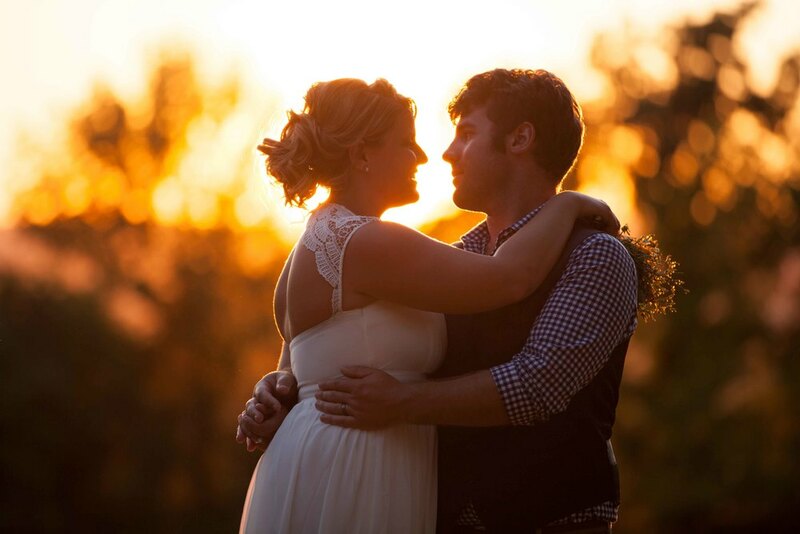 Congratulations on your anniversary Kristin and Tyler, enjoy these golden hour photos!